Like anything in life, all the little costs add up, especially when it comes to building a home. From additional flooring, to required sustainability and environmental testings, there are many things that can add to the cost of building (or even renovating) a home. Driveways – often these materials aren’t classed as included in the home, so their cost is left out too. Flooring – like driveways, flooring is often not included in the initial quote of the house. Land Registration – often new land requires registering and may add an extra cost. Wheelie Bins – more often than not, new homes are required to purchase these from the local council (fun fact: these can cost up to $600). Road closure and interruption fees – if builders are required to close down roads to traffic or cause interruptions, your local government may charge additional fees. 1:00 Years Flood-proofing – if your home lies in a flood-prone area, it is required to be built to withstand a 1 in 100 year flood, which may involve additional expense related to flood-proofing. Soil and contour testing – this is done before any building company can give you a quote. But it is mandatory, and of course adds an extra cost. Landscaping – because it is classed as outside the house, it is often not included in the original quote of the house, and can add significant costs to the total bill. 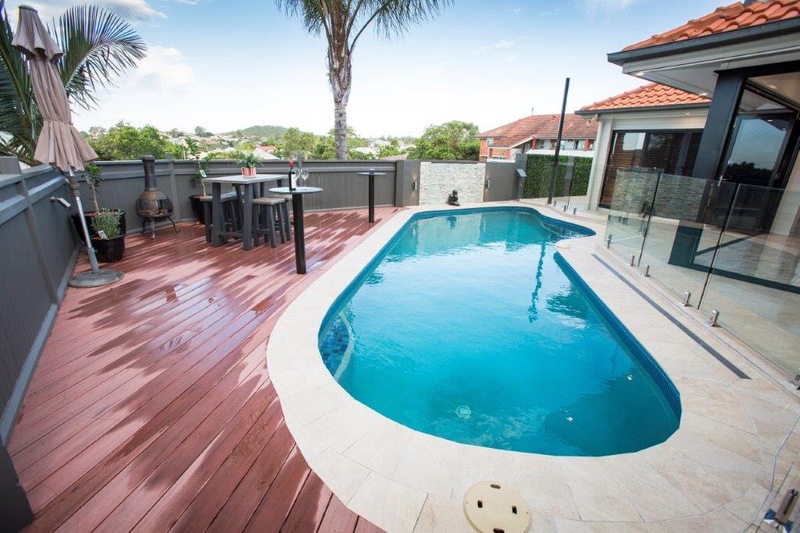 We are very excited to announce the completion of a major renovation project in Coorparoo. The design brief was to open up the existing kitchen area, create a dining room that flowed seamlessly out into the pool patio/outdoor entertaining space and then use half of the rear study behind the kitchen to create a butlers pantry and the other half an office. The project included a variety of improvements and renovations, and the home owners are very satisfied with the final product. As we approach winter, it is very important to special precautions regarding fire safety. Masters Electricians Australia have devised a safety checklist that everyone should adhere to, to ensure the safety of their homes and families. Always make sure you have an evacuation plan prepared and practised in case of a fire.